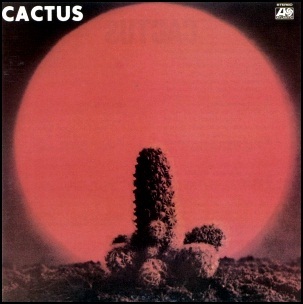 On July 1, 1970, “Atco” label released the self-titled, debut Cactus album. It was recorded October–December 1969, at “Ultra-Sonic Recording Studios” in Hempstead, New York, and was produced by Carmine Appice, Tim Bohert, Rusty Day and Jim McCarty. All tracks by Carmine Appice, Tim Bogert, Rusty Day and Jim McCarty, except where noted. 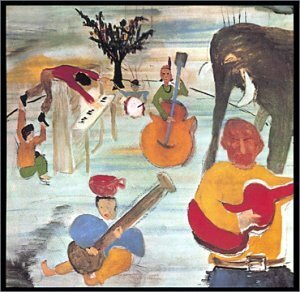 On July 1, 1968, “Capitol” label released “Music from Big Pink”, the debut Band studio album. It was recorded in 1968, in Los Angeles and New York, and was produced by John Simon. The album cover illustration was by Bob Dylan. 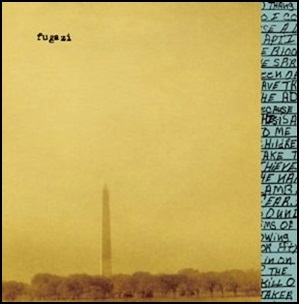 On June 30, 1993, “Dischord ” label released “In on the Kill Taker”, the third Fugazi studio album. It was recorded November–December 1992, at “Inner Ear Studios” in Arlington, Virginia, and was produced by Ted Niceley, Don Zientara and Fugazi. The album design was by Jem Cohen. All tracks Guy Picciotto, Ian MacKaye, Joe Lally, and Brendan Canty. 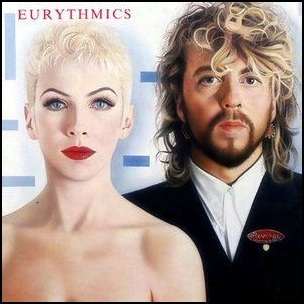 On June 30, 1986, “RCA” label released “Revenge”, the sixth Eurythmics album. It was recorded July 1985 – May 1986, and was produced by David A. Stewart. The album was certified 2 x Platinum in Canada by “Music Canada” and 2 x Platinum in UK by the “BPI”. All tracks by Annie Lennox and David A. Stewart, except where noted. 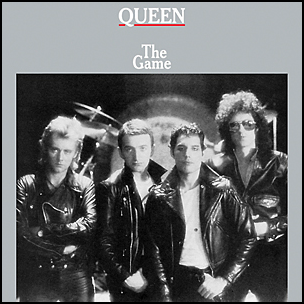 On June 30, 1980, “EMI” label released “The Game”, the eighth Queen studio album. It was recorded June – July 1979, February – May 1980, at “Musicland Studios” in Munich, and was produced by Mack, Freddie mercury, Brian May, John Deacon and Roger Taylor. 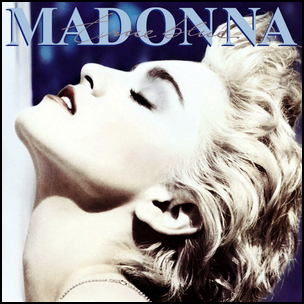 The album was certified 4 x Platinum in the US by the “RIIA”, and became the best sold Queen album in the US. 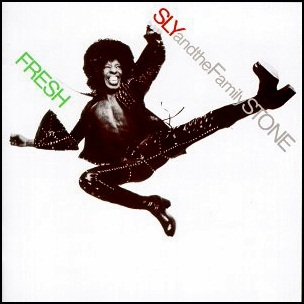 All tracks by Sly Stone, except where noted.